Your Audi is great hands with the ASE-Certified auto mechanics at Olive Auto Center in Burbank. 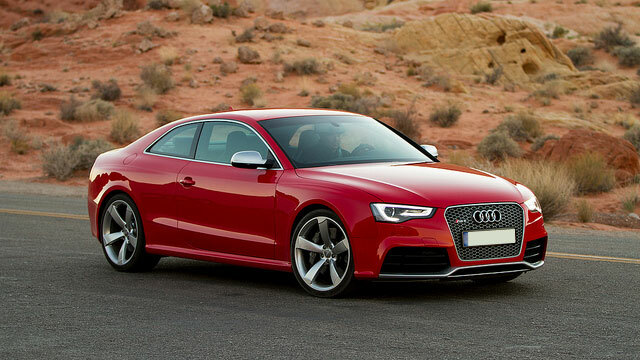 We provide auto repair services for many Audi owners living in Burbank, Glendale, Toluca Lake, and beyond. We’ve worked hard to earn the stellar reputation we have for the work we do on Audis as well as most other makes and models. And you won’t find a better diagnostic technician anywhere around. We pride ourselves on the incredibly low return rate for same-problem issues. We know this is do to diagnostics and superb workmanship, but we also know that it comes from slowing down and truly taking the time needed to what our customers have to say about the issues their Audi’s have been experiencing. We want to do it right and we want it done the first time. From the moment you drive your Audi into our facility for repairs or maintenance, you’ll know this isn’t your everyday shop. Not only do we deliver quality work, but you will rest assured knowing that we are also a team with extreme integrity and a wish to truly provide what’s best for you and your Audi. We care and it definitely shows. “Always a good place to take your vehicle when you want experienced mechanics and excellent service.” -- Amir S.
Olive Auto Center in Burbank is here for you. And to help make you feel at ease, we offer a nationwide 3-year/36,000-mile warranty. Stop by and say hello sometime, but it’s always a great idea to set up an appointment beforehand to ensure you and your Audi receive the best and most timely service possible. We are open Mon - Fri: 7:30 AM - 5:30 PM, Sat: 8:00 AM - 2:00 PM and you can find us at 264 W. Olive Ave., Burbank, CA 91502. We look forward to seeing you soon!